With the publishing of the long awaited Canadian Explosives Regulations on Dec 18, 2013 and the coming into force of the regulations on Feb 1, 2014, a detailed written Key Control Plan (Section 153. 2) will now be a requirement of your license. In order to be able to develop a comprehensive Key Control Program the questions listed below should be asked within your organization. These questions have been developed over time to obtain a better understanding of how the keys/FOBs where issued and security maintained in a number of different organizations. Many times the results have proven to be interesting! 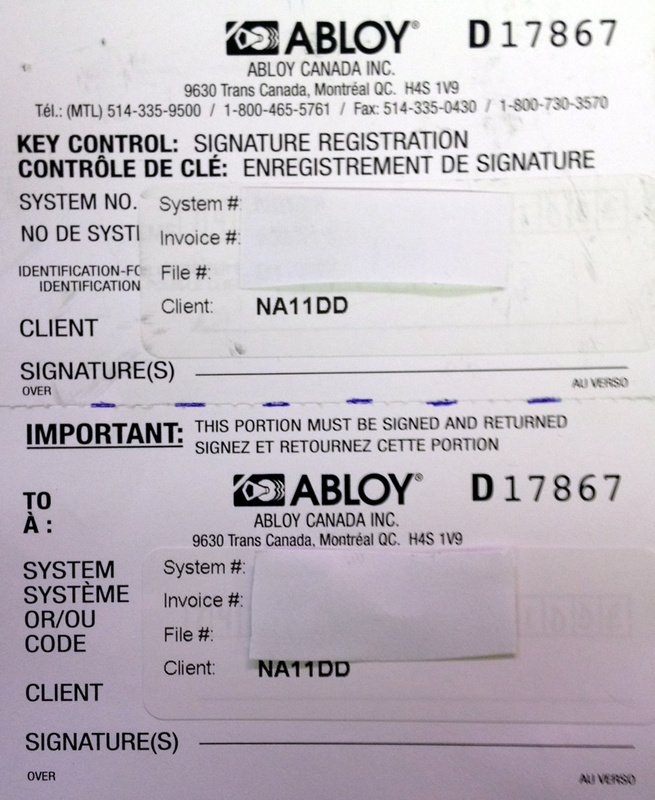 Who is responsible for issuing keys/FOBs? How many keys are there for every explosives magazine/storage lock in your system? Are all keys numbered or individually identifiable? Who has those keys and where are they kept? 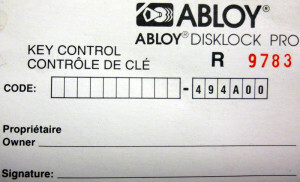 Is there a record of who a key/FOB has been assigned to? Have any keys been lost, misplaced or not returned? 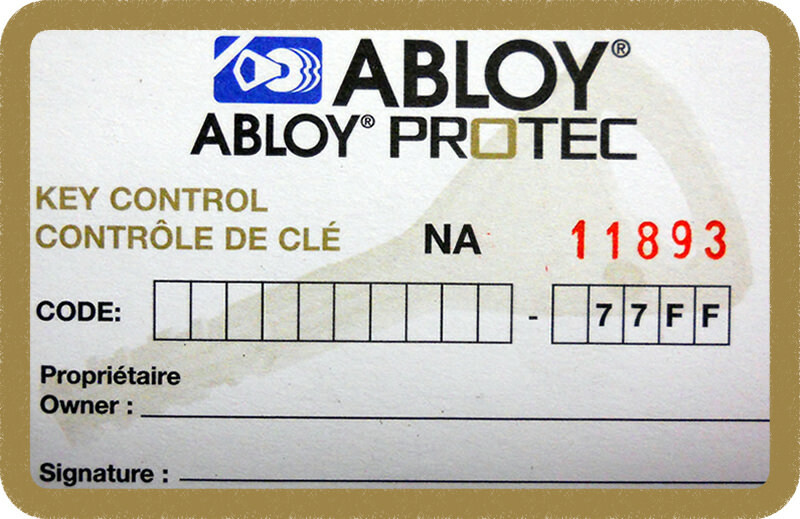 Where are the Key Control Cards (KCC) for all your locks located? Who is the signing authority on those KCC? Are they an employee of your company? How many keys/FOBs have been issued for each site? Are all keys/FOBs numbered or individually identifiable? Who has those keys/FOBs and where are they kept? 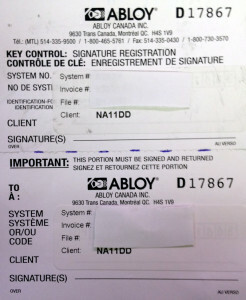 Is there a record of the serial number(s/n) for each key/FOB issued? Have any keys/FOBs been lost, misplaced or not returned? Who has access to the monitoring data and what levels of access do they have? Are the alarms checked on a regular basis? 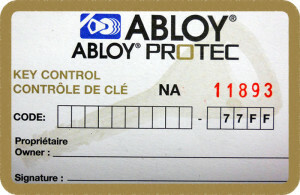 How are checks and alarms identified and recorded? Does your system have 1 or 2 sets of batteries? What is the condition of the batteries? Is there a solar panel? Is it working? If you currently have one of the NRCan recognized Surveillance System and are self-monitoring your magazine facilities, do you fully understand all the features that are available to you? DAMet has found over time that personnel responsible for the monitoring have either changed and not been trained or originally did not obtain detailed training to understand many of the features that these software based systems can provide. DAMet may be able to provide a short one on one training session that will assist your monitoring personnel in understanding more of these features.